I have had a very productive last few days; it has been fantastic to get some quilt tops finished and have time to start new ones. I bought a charm pack on a whim(I seem to do that all the time lol). I didn't have any real plans for it so I thought I would just play and see what happened. I knew I wanted a new table runner so that was my end goal. I had a sewing day on Saturday(been way too long and it was so much fun! can hardly wait for the next one) and I completed this top. 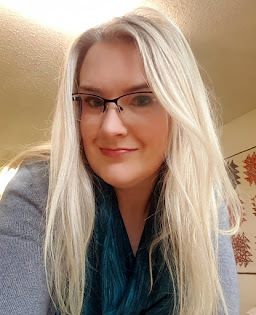 I was catching up with some blog reading when I saw this post from CluckCluckSew. An evening later, I had this. I love it so much. It is super easy and quick to put together; you still have time to make one, or two!, before Valentine's Day. 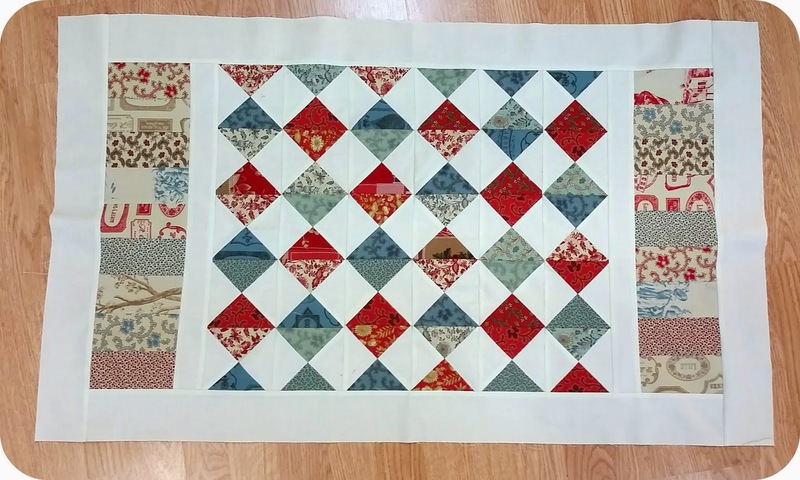 Lastly, I finally got this quilt top finished. Boy3 was ecstatic when he got home and saw the top finished. 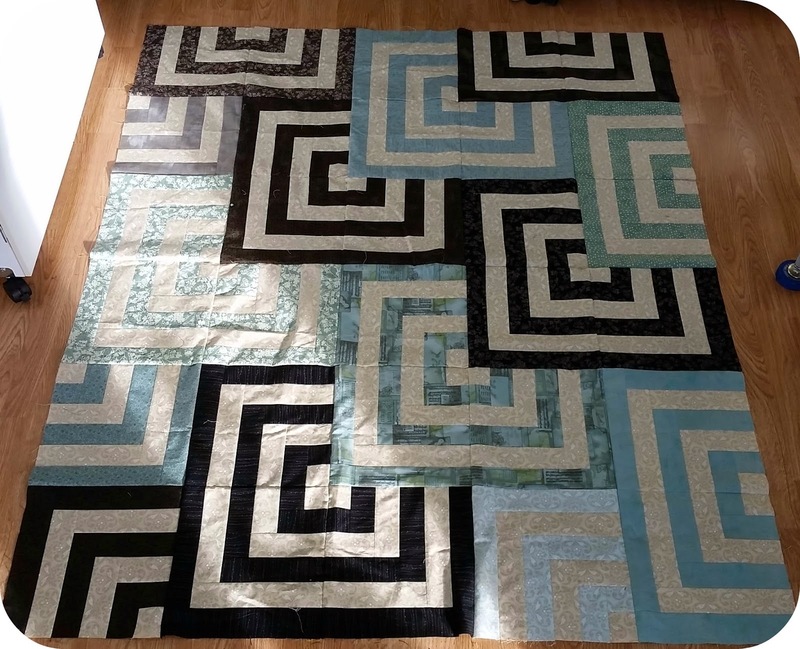 And it's not a small quilt, it measures roughly 50x80. (you can get the pattern here). 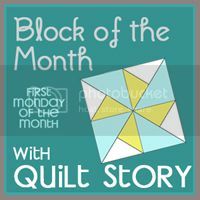 Looks like my unquilted quilt list just got bigger! Love your newest quilt tops! 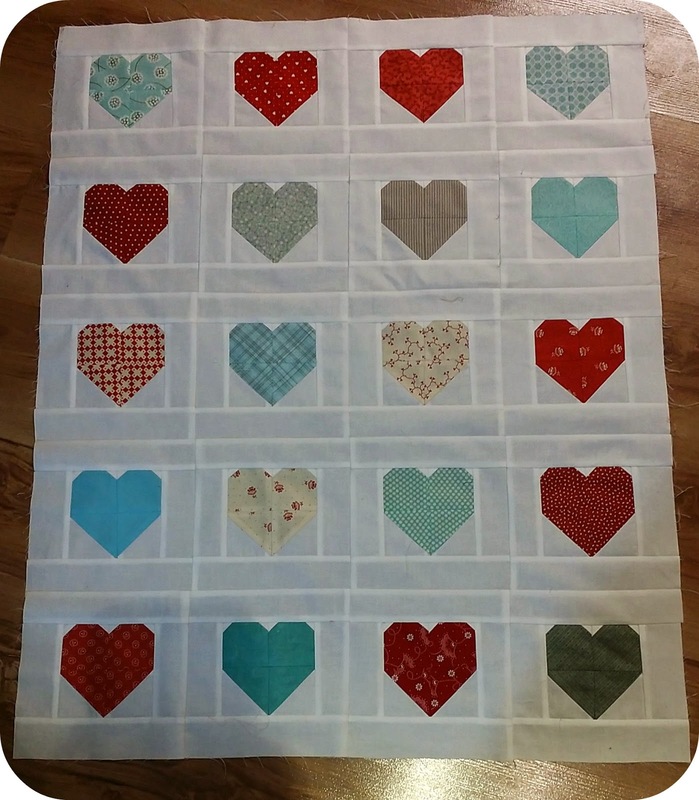 The log cabin-ish top is stunning, and the hearts are so sweet. 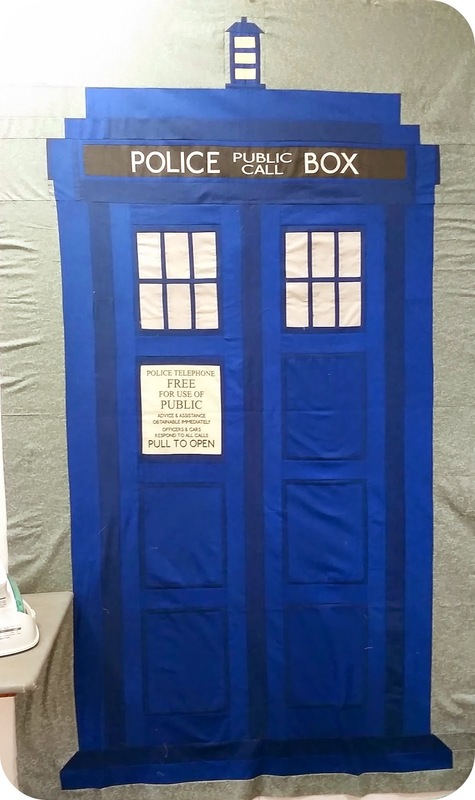 I saw the Tardis pattern at the last quilt show I went to and was so tempted to get it. Yours looks great!